If the function is depicted here, which answer choice graphs ? None of these graphs are correct. 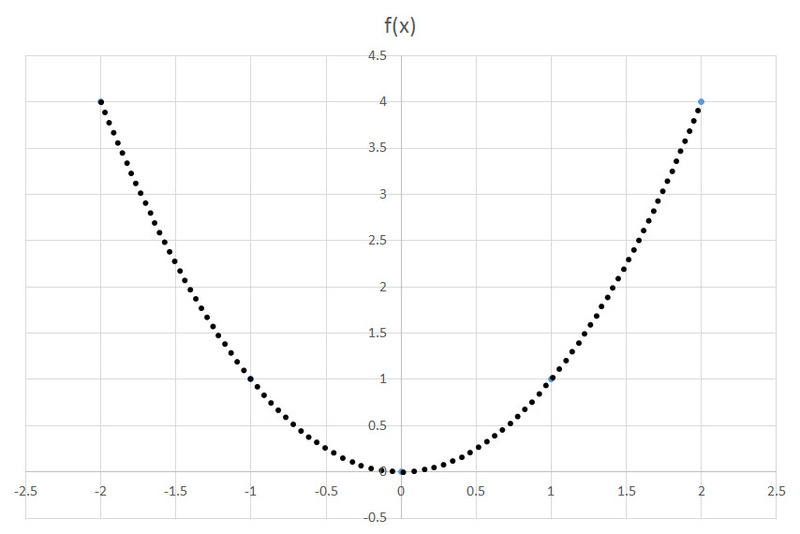 The function shifts a function f(x) units to the left. 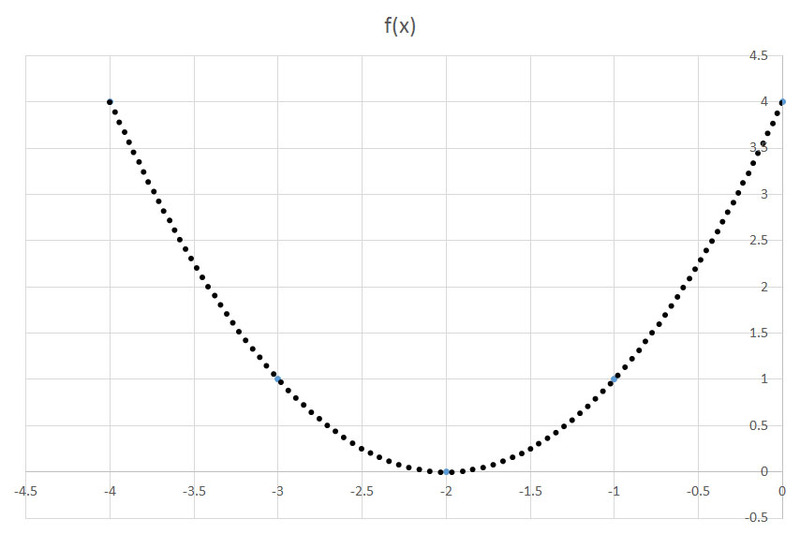 Conversely, shifts a function f(x) units to the right. 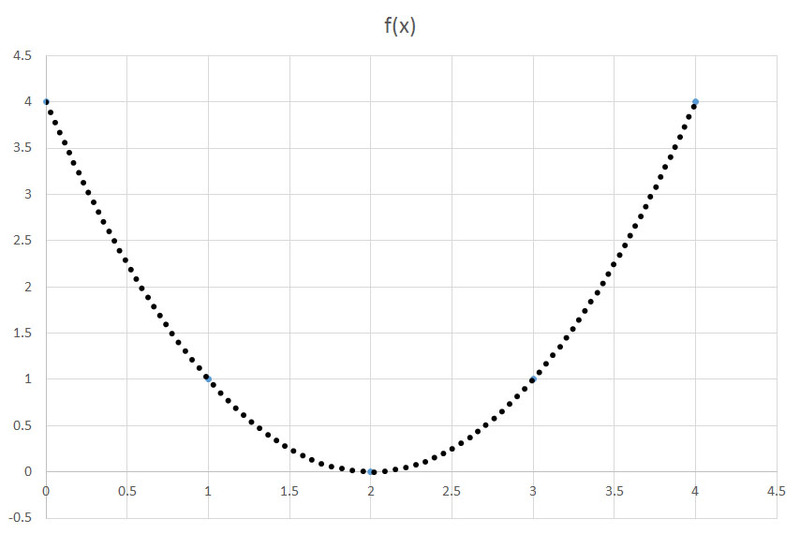 In this question, we are translating the graph two units to the left. 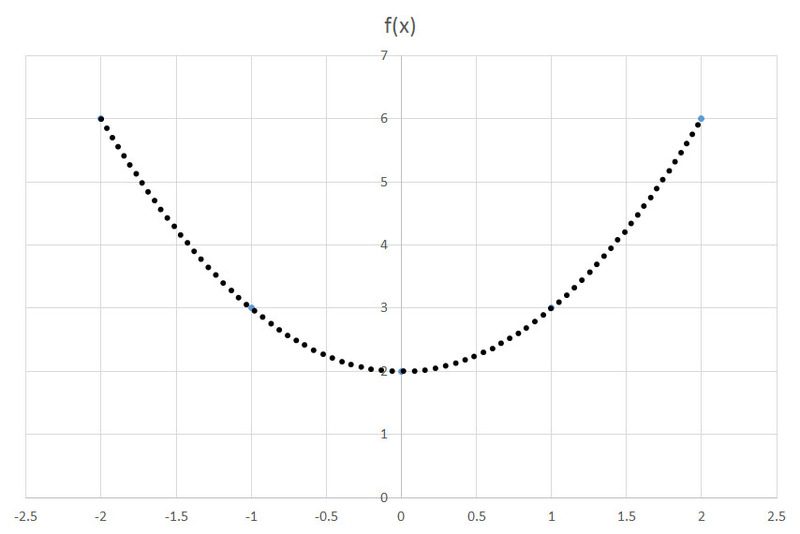 To translate along the y-axis, we use the function or . United States Military Academy, Bachelor of Science, Accounting and Business Management.